Perhaps you've given it a lot of thought, or you're still feverishly typing away to finish the story you've outlined. Either way, I've got some ideas to share with you that will help you move forward after the challenge. Starts March 1. Challenge: 50 hours of editing. I'm curious to know what you're going to do next? Let me know in a comment on this episode's show notes page -- podcast.amadvox.com. For reference, this is episode 29. You can also Tweet at @amadvox on Twitter or use the #amadvox and I'll check it out. 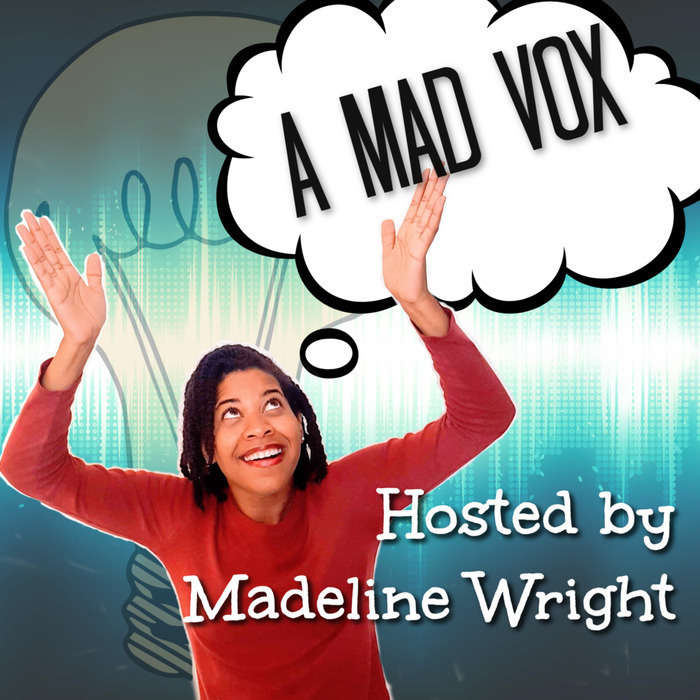 What's next for A Mad Vox beyond "NaNoWriMo Edition"? It's been a pleasure sharing my tips and tools to help you crush Nano. I have been wanting to do this for a long time, at least for the last few years. It turned out that this was the perfect time for me to make it happen. But I couldn't have done it without the encouragement and support of my friends and family, the challenge organizers, as well as other podcasting pioneers who have gone before and made it simple by sharing their tips and tools with newbies like me. This is my way of paying it forward. I hope it doesn't stop with me or you. I plan to continue podcasting; trying out new creative things to challenge myself, share my experiences with others, and inspire more people to discover, hone, and use their voices to share their stories. After tomorrow I'll be taking a break from podcasting daily to bring you the regular and likely, weekly, edition of A Mad Vox coming in early January. In the meantime, I'm gathering my best creative productivity tips and tools and making my list of other fun challenges to try in 2019. Until then, please make sure to subscribe via your favorite podcatcher. Thank you so much for listening to A Mad Vox: NaNoWriMo Edition. I'll see you in the next episode! Apple Podcasts, Overcast (iOS), Stitcher app (Android), Google Podcasts, Spotify, and RadioPublic, Podcast Addict, TuneIn & more!